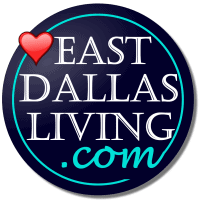 East Dallas Living - Charming Neighborhoods and a Lifestyle You'll Love. 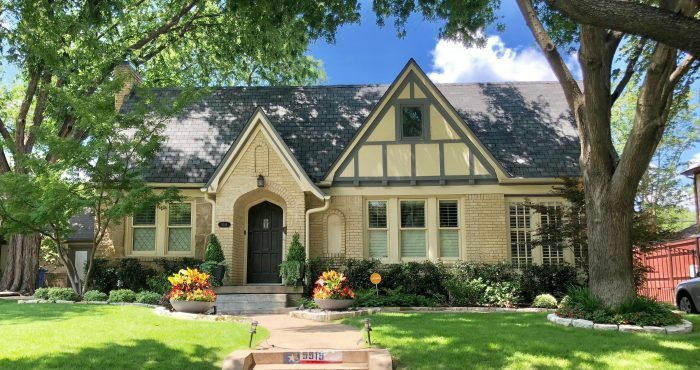 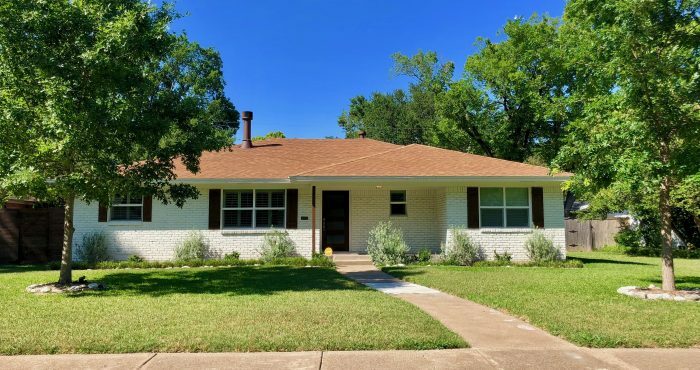 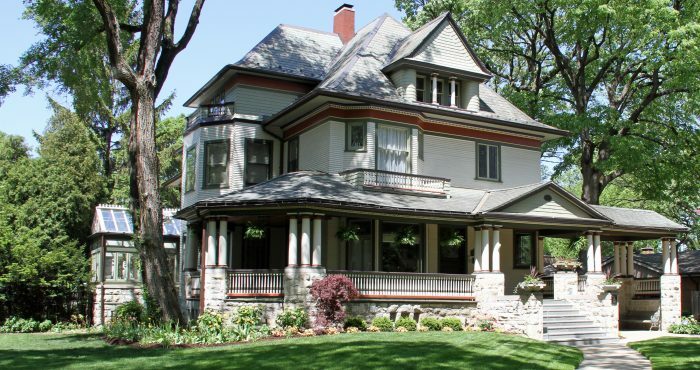 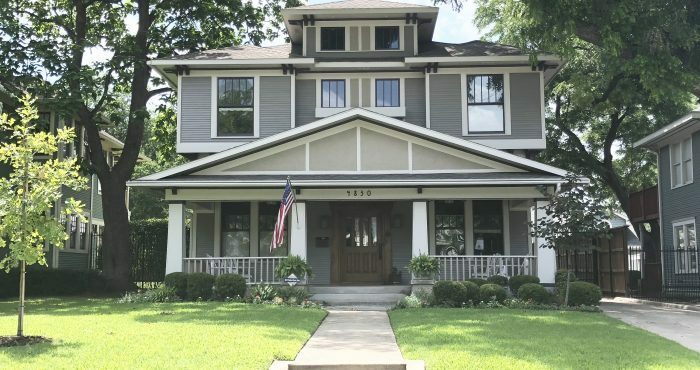 East Dallas residents value charming historic architecture, mature trees, friendly neighbors, and walkable neighborhoods with fantastic dining, shopping, and entertainment options all within a few blocks. 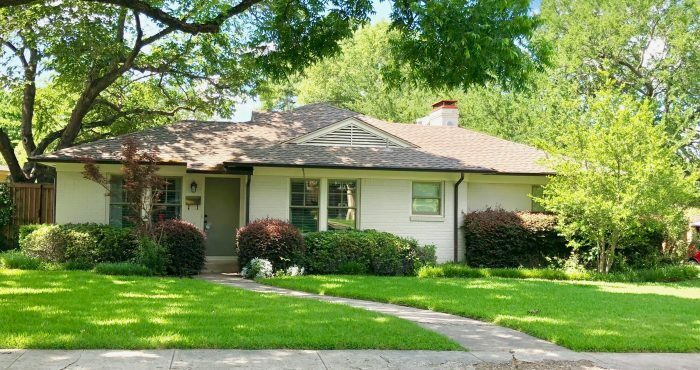 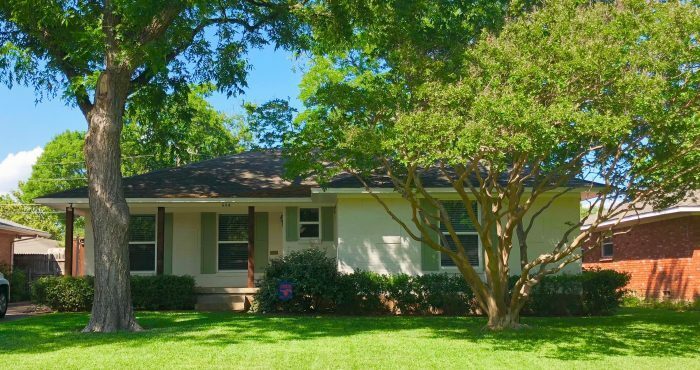 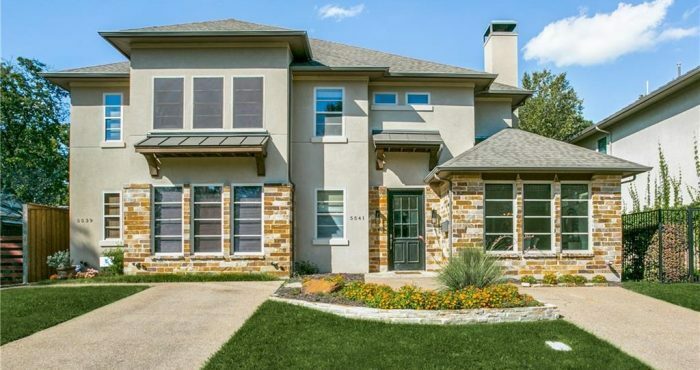 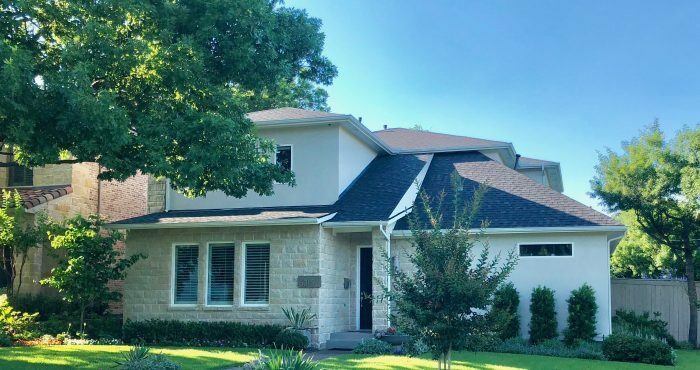 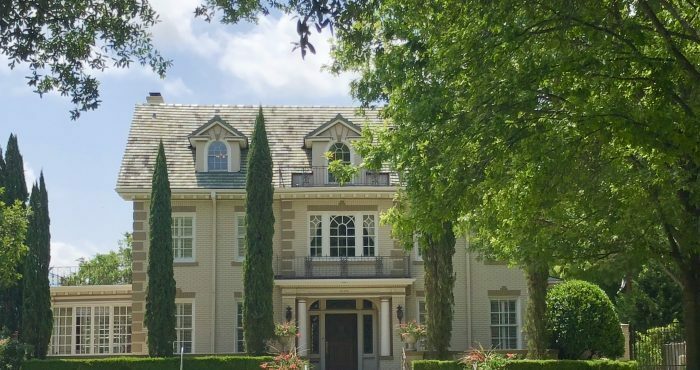 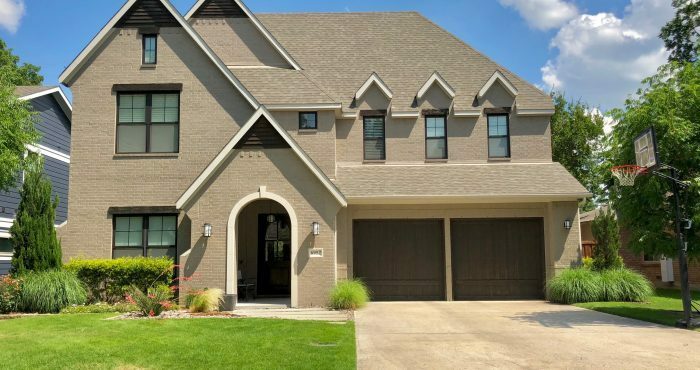 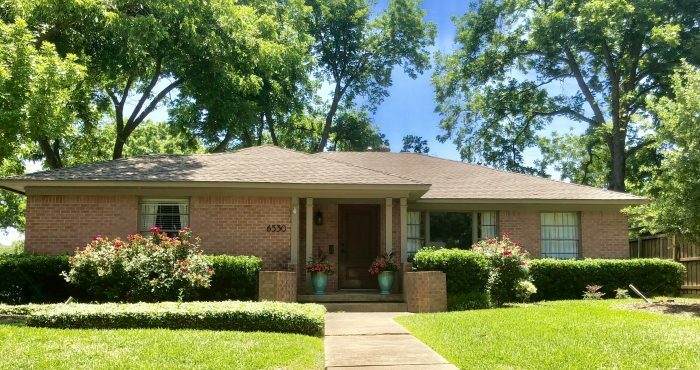 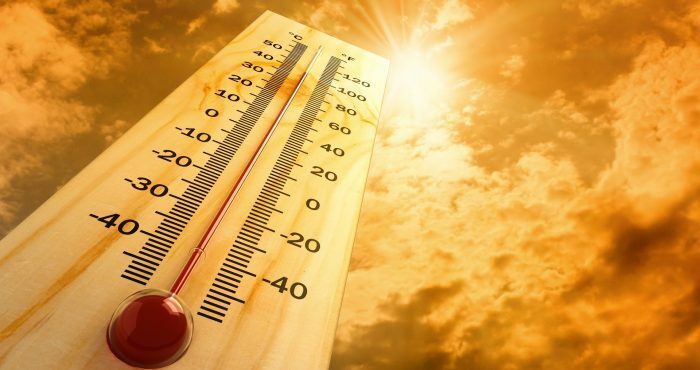 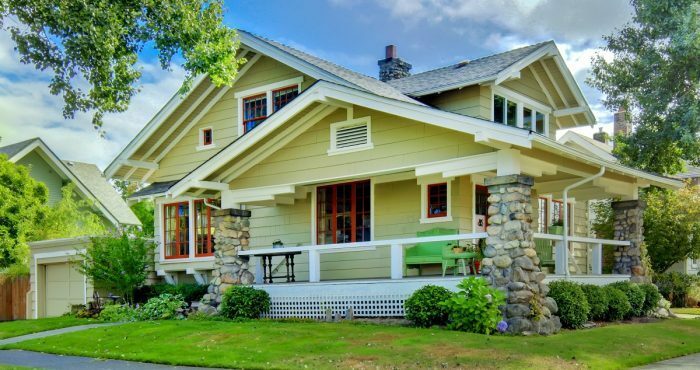 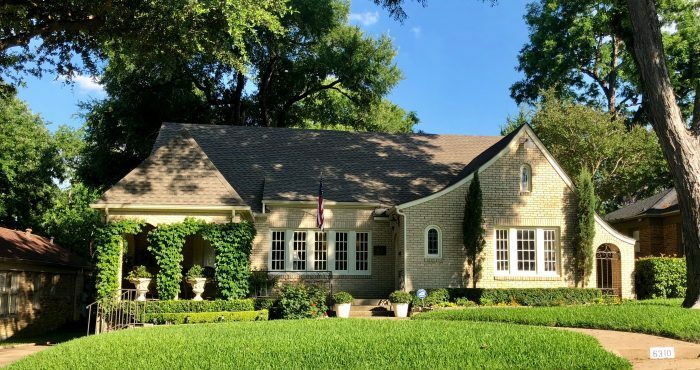 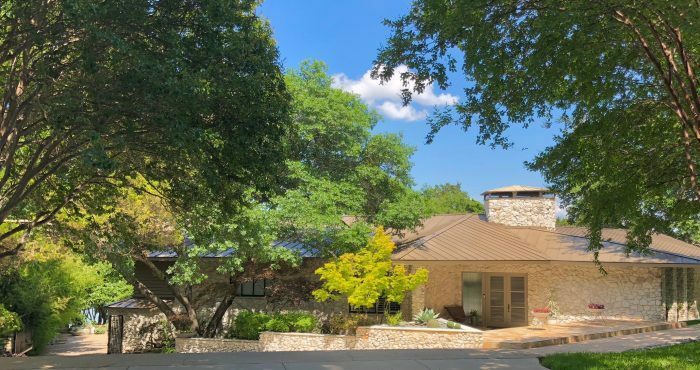 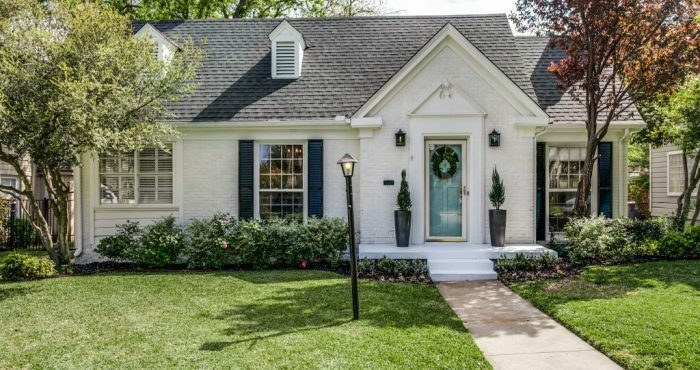 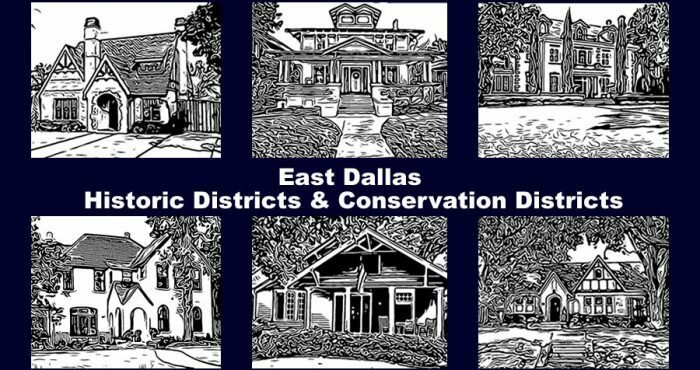 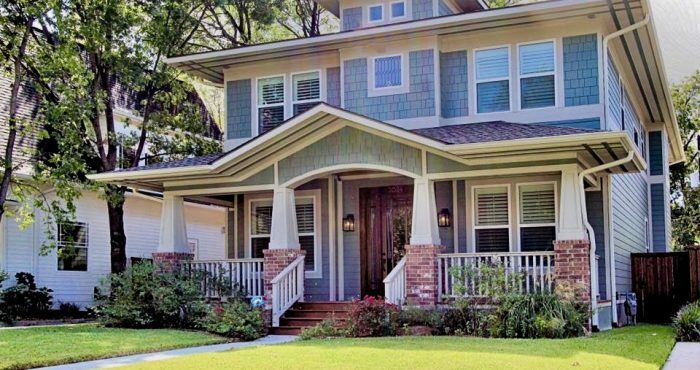 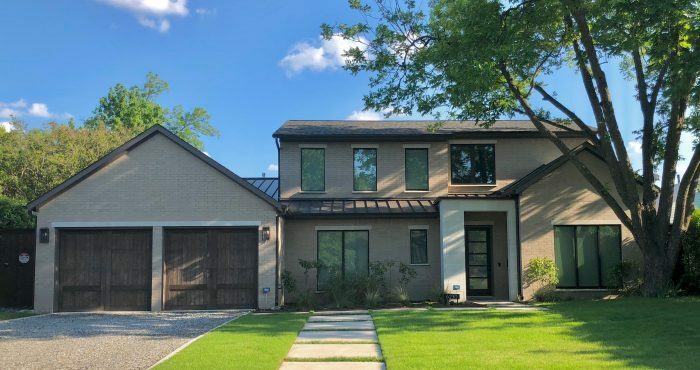 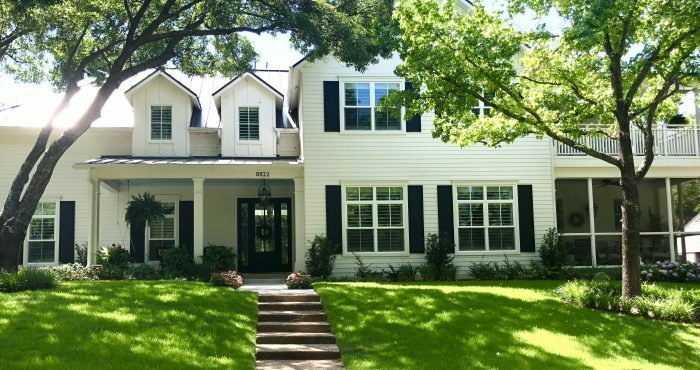 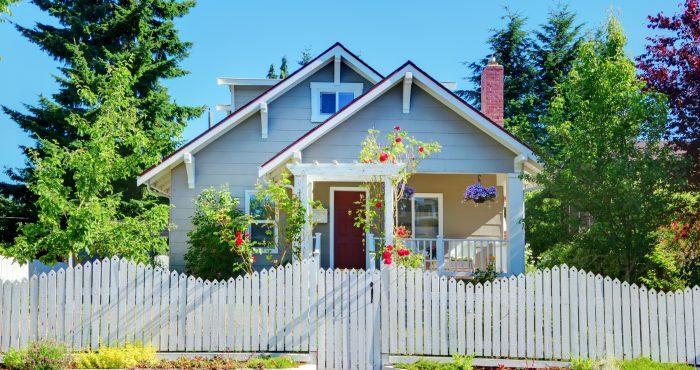 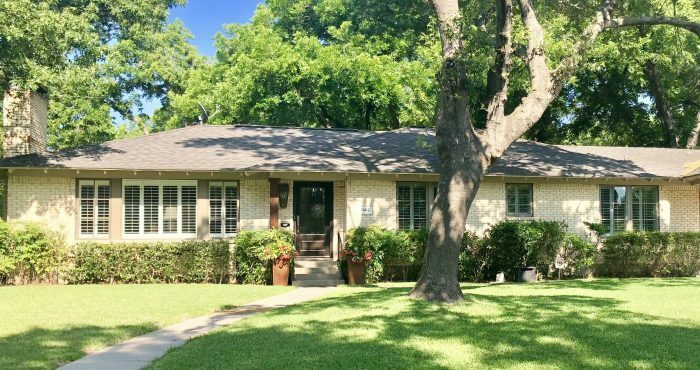 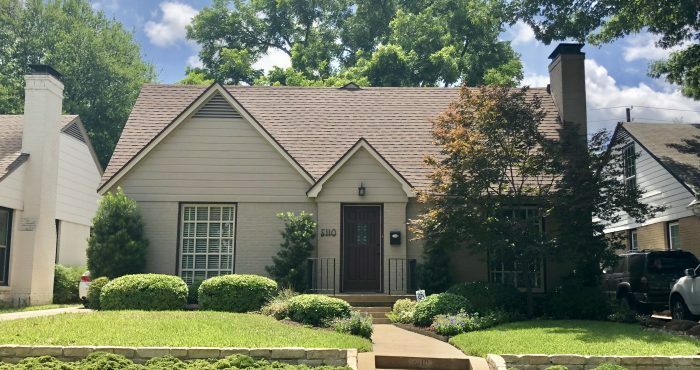 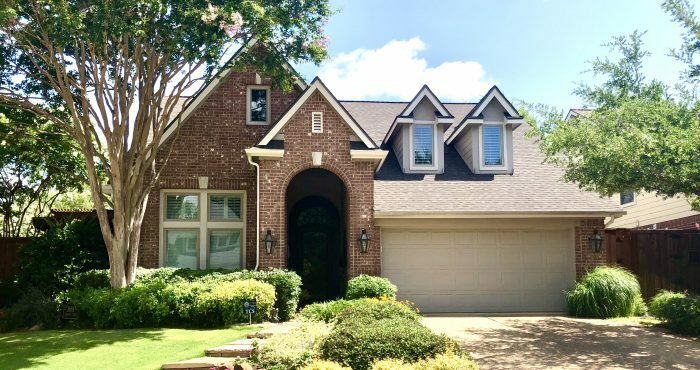 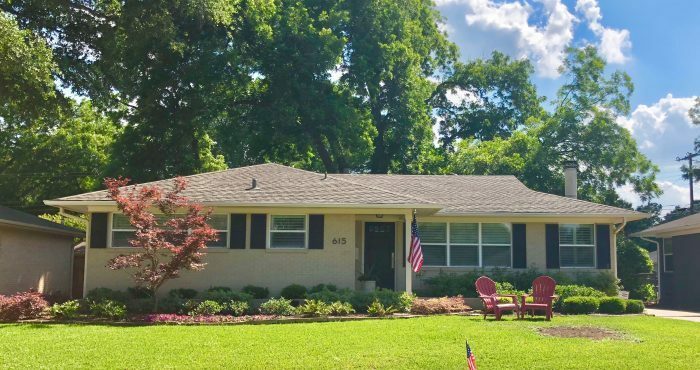 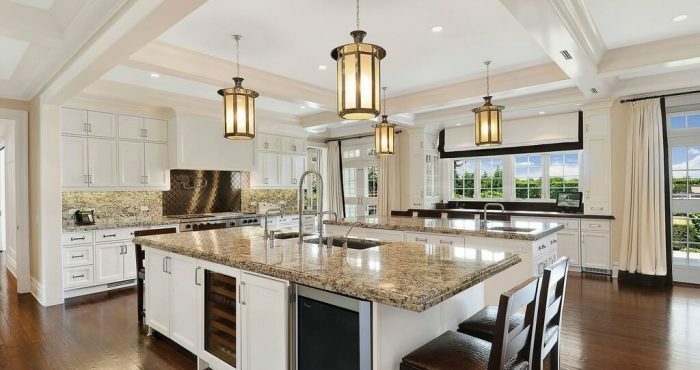 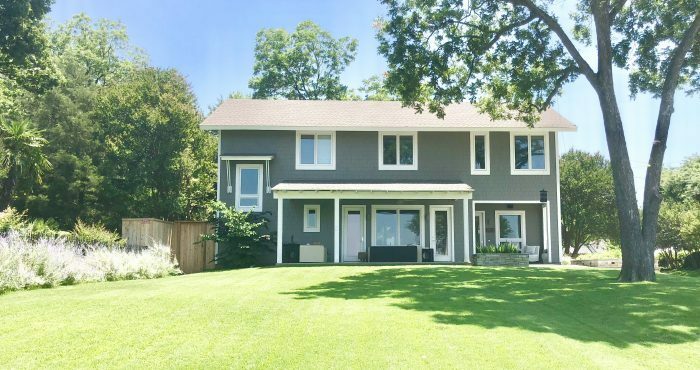 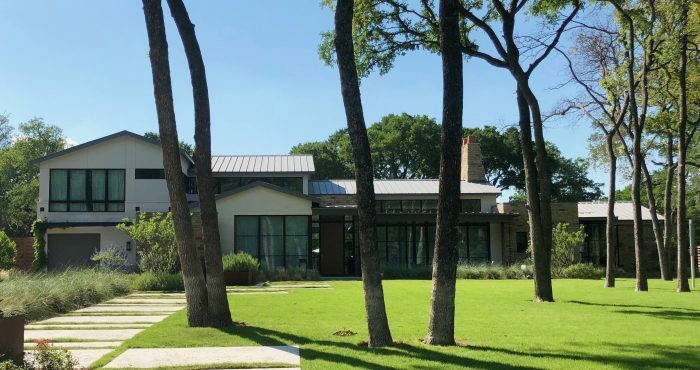 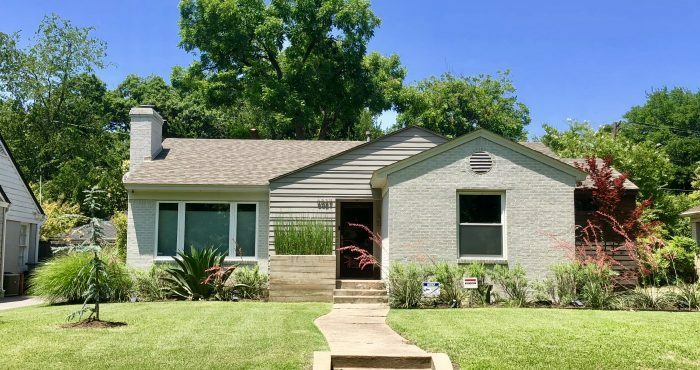 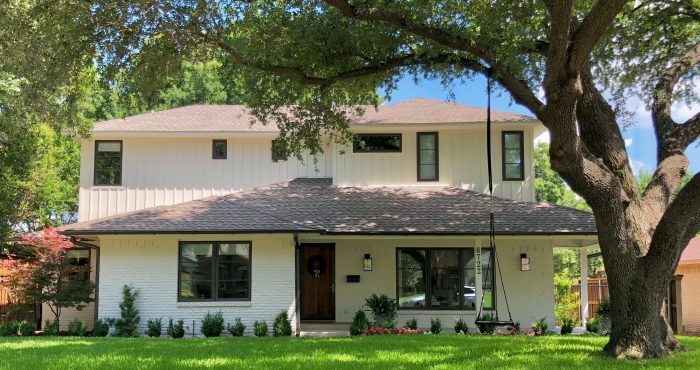 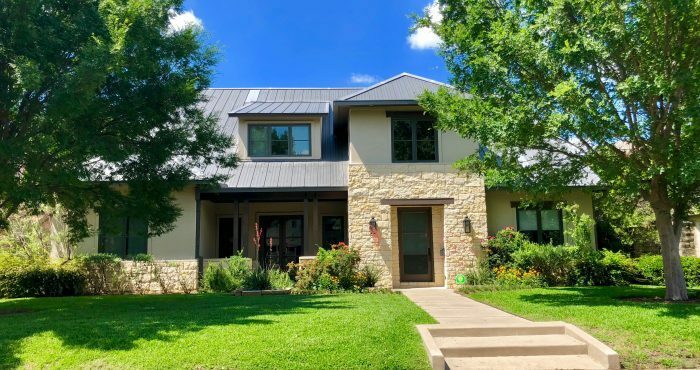 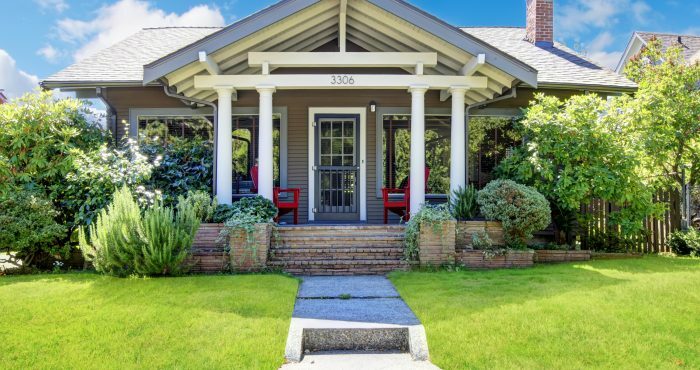 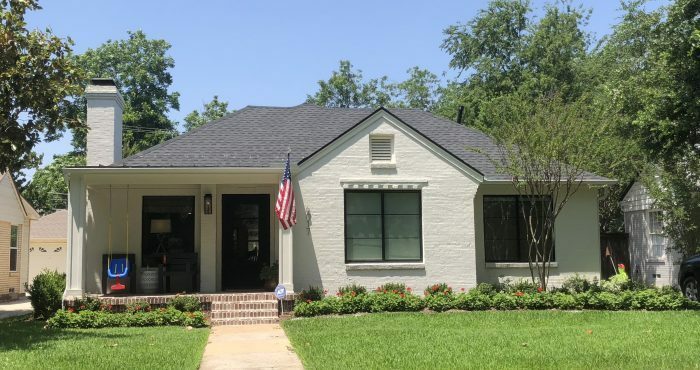 If living in Dallas’ “Lake and Garden District,” with its beautiful old homes, laid-back lifestyle, and scenic natural setting with access to all the amenities of city life sounds like a dream, then East Dallas Living is right for you!